Growing up in the Midwest meant one thing: summertime is baseball time. My parents grew up in Maryland, and both were in love with the Baltimore Orioles. The joke around the family was that I was actually the progeny of Cal Ripkin Jr. My sisters were obsessed with outfielder Brady Anderson. And so our family grew up with summers spent at Wrigley, at Comiskey, at Camden Yards, and many more ballparks across the country. Baseball movies were also a staple of my youth, with my dad quoting Field of Dreams like it was scripture. Kids’ baseball movies were at a boon, too, and we’d often be checking out Little Big League, Angels in the Outfield, The Sand Lot, and, of course, Rookie of the Year. All of these movies were pretty cheesy, pleasant enough wish fulfillment flicks about kids making it in the big leagues and the magic of baseball. 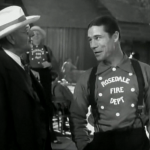 1932’s Fireman, Save My Child is in the same vein, even if big-mouthed comedian Joe E. Brown isn’t physically a child. His character of Joe Grant is a lot of things, though: the best pitcher that the game has ever seen, an inventor who may just revolutionize fire fighting, and an impulsive, immature nutjob. When a fire truck’s siren interrupts a baseball game he’s playing, he drops the ball and chases after it. Joe’s completely impulsive and determined, obsessed with firefighting but possessing a supernatural pitching ability. He almost doesn’t agree to take a job with the St. Louis Cardinals until his lady friend, Sally, reminds him that his season’s salary of $5,000 would allow them to buy a house. … and, yes, times have certainly changed. Once in the big leagues, Joe’s dopey innocence proves to a liability. Gold digger June gets him within her grasp. He’s just too nice to turn her down, but when the opportunity to present his invention to a prominent manufacturer arises, he’s there– even if it’s the same day as the World Series! Fireman, Save My Child is fantasy, a story about a man who gets everything he wants by being an ‘oh, shucks’ kind of guy. Fame and fortune don’t mean as much to him as doing good and being happy. Brown’s athleticism and natural charisma play into this childish persona, a big invincible kid who learns his lessons and makes good. I mean, hell, he agrees to go back and win the World Series if the city’s fire chief gives him his big shiny hat. The most glaring flaw of the film might just be that its sum of its parts just isn’t very interesting. All of the bases are hit (ha! ), but the film is such a lackadaisical ride that it just isn’t very engaging. 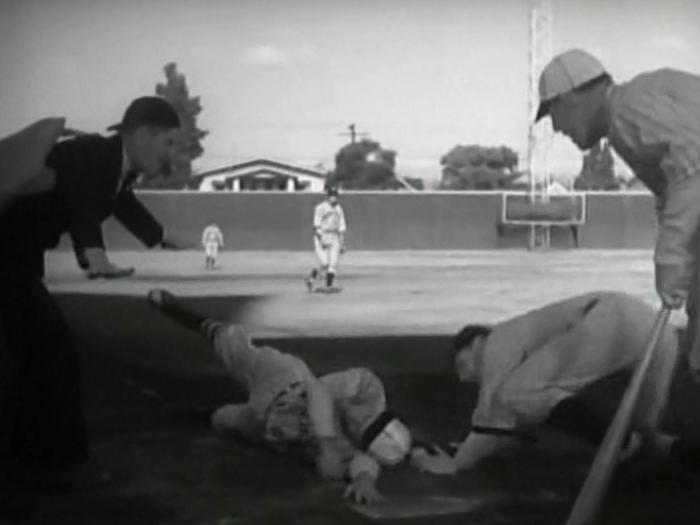 The baseball scenes, which are saved for the film’s climax, are simply goofy. Joe spends so much of his screen time acting completely aloof from his skills, it’s strange that the film calls them up to serve as the movie’s finish. Joe Grant is a household variety Superman, though this is six years before anyone knew who Superman was. Grant embodies the American ideal of the ballplayer as well: the athlete who can swing a bat faster than a locomotive and run the bases in a single bound. And then, after the lights have been turned off and the crowds walk away, the ballplayer turns into Clark Kent, the mild mannered goody guy. To millions of people then and today, baseball season is a time of heroes and hope, and films that try to capture that spirit are a nice way to spend the down time between seasons. 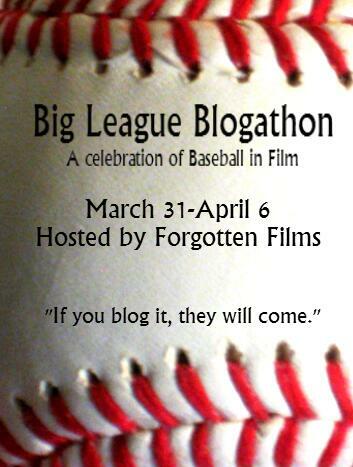 This entry is part of the Forgotten Filmz Baseball Blog-a-thon! Be sure to check out all of the cool pieces going up about sports movies this week. This was remade in 1952 with Buddy Hackett. Yay? 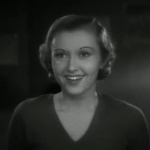 This film shows every once in a while on TCM. Best of luck in catching it! Not the biggest fan of Joe. E. Brown but I certainly get his appeal and fan base. He was a funny bloke wasn’t he? Thanks for reviewing a film I haven’t had the pleasure of seeing. Enjoyed it! He was a funny guy, though I don’t think some of his movies played well to that. Thanks for dropping by, Page! 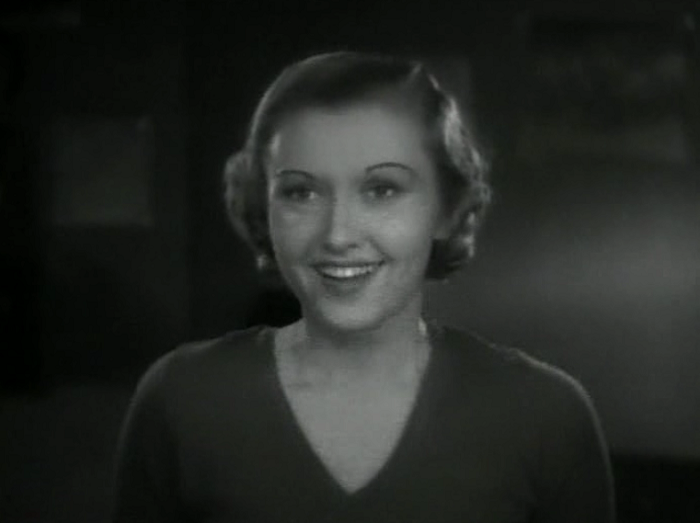 Yes, thanks for reviewing this precode that I hadn’t heard of. 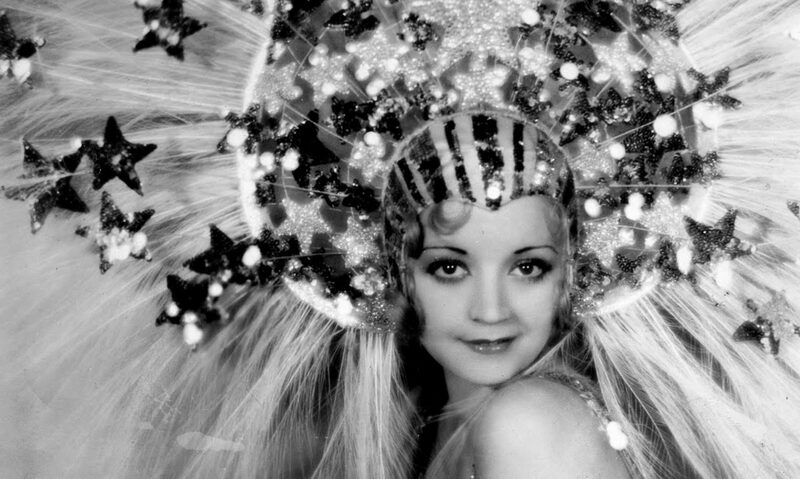 Don’t know that we’ll be lucky enough to get it on TCM in Oz but I’ll certainly watch it if we do. 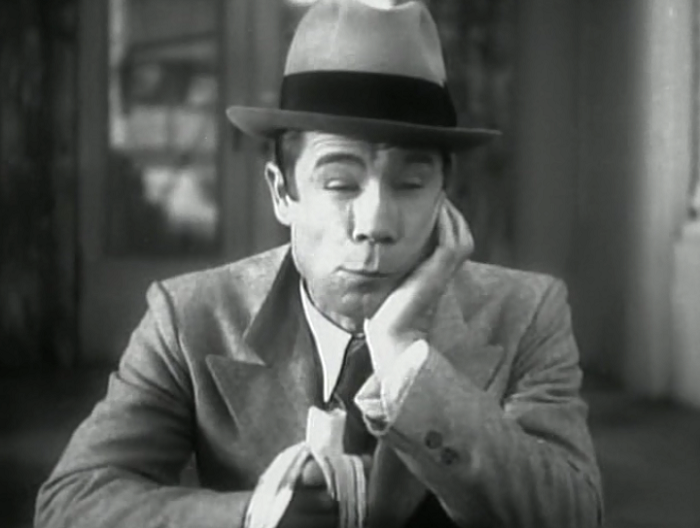 I’ve only really seen Joe E Brown in a precode with Ginger Rogers. Zany stuff. But good ol’ escapist fun, and as said child friendly so can watch it with my children. It’s definitely a kid friendly piece. I imagine Warner Archive will release it for Americans at some point, but I have no idea about their Australian plans. Here’s the trailer if that helps. 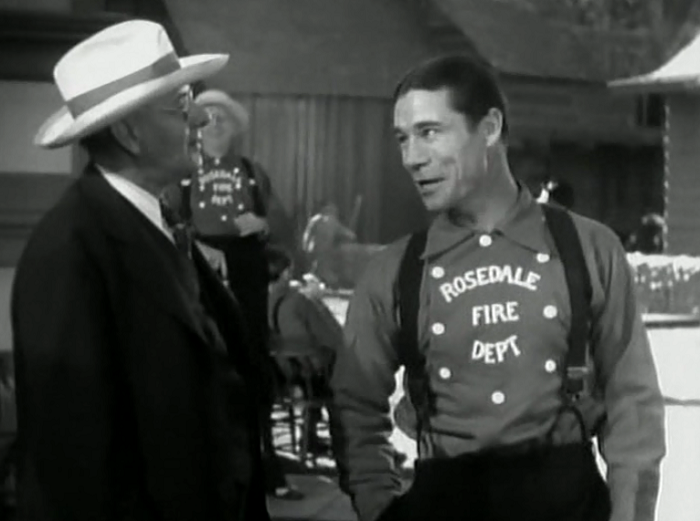 The Joe E. Brown films don’t hold up for me as a an adult the same as when I saw them as a kid on Saturday Afternoon local television, but as examples of writers and directors playing to a certain idea of rural Americana, they have a fascination. Baseball as a pastime doesn’t grow old, however, as your own experiences with the Orioles proves. Thanks. Good point; the movie definitely serves as an interesting time capsule, if not for how the country saw baseball, but how baseball showed the country itself. Thanks for stopping by!